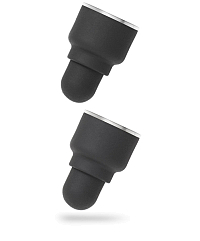 Patent-pending Crescendo Sensor offers hundreds of degrees of pressure-sensitivity. Pogo Connect 2 will ship on December 4. Public pre-ordering will start on November 25, but you can secure a place in our private pre-order. Prior to the public offering, we will issue a private invitations via email. This email will allow early Pogo Connect enthusiasts a guaranteed shipment from the first available pens. Emails will be sent on a first-come first-served basis, with the earliest list members obtaining the first opportunity. If you have previously signed up to hear more about this new Pogo Connect, you are already high on the list. Based on our initial production numbers, we do feel there is a risk of selling through our stock levels before the public preorder date. Inclusion in the private preorder is recommended if you need one earlier rather than later. Also available as a bundle with tips. 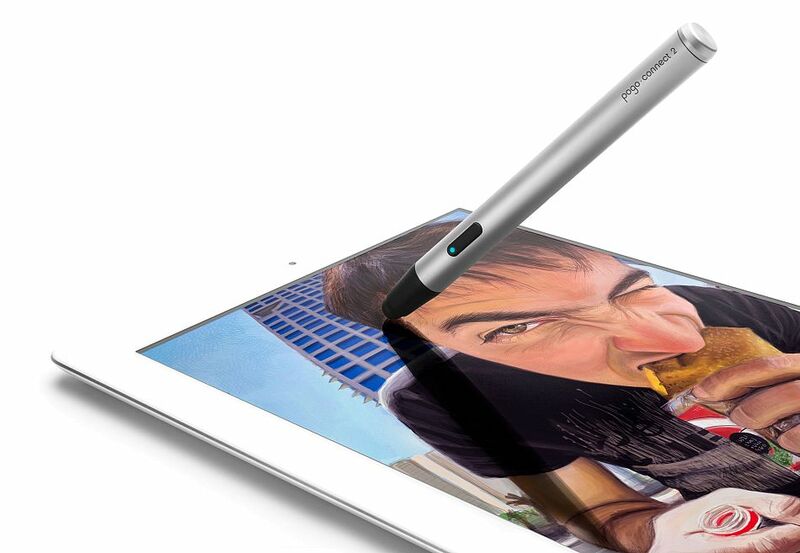 Pogo Connect 2 puts the fun back into sketching and note-taking on iPad. 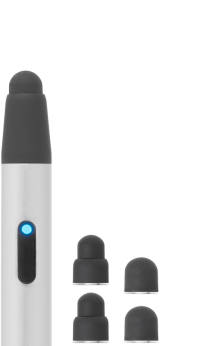 It’s a bluetooth pen that allows you to draw dynamically with different line widths effortlessly and naturally. This tip is built for note-taking. Its thin profile offers the most precision and a limited pressure response. Note: Due to the smaller diameter, we only recommend this tip for use with iPad 1, 2, 3, and 4. Requires Pogo Connect shipped with firmware version 1.1.0 or later. Sold in pack of two. 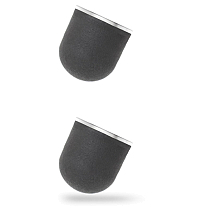 This tip provides good pressure sensitivity with improved precision. Compatible with all Pogo Connect models. This standard tip is included with every Pogo Connect. It provides good precision with the very best control over pressure. This straight brush unlocks the pressure-sensitive painting simulation capability of Pogo Connect. It can be used as-is or cut to your preferred shape and length. For maximum pressure response, be sure to configure your Pogo Connect for this brush using our Pogo Connect app. 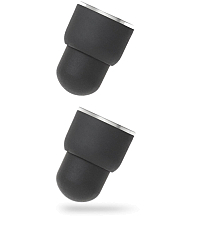 Sold as a set with B2. 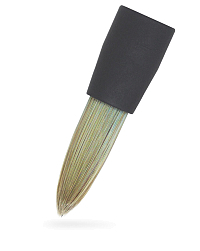 Like the straight brush, this angled brush unlocks the pressure-sensitive painting simulation capability of Pogo Connect. 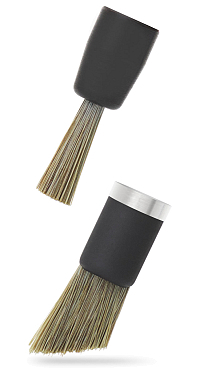 It has been shaped to allow easy control of the number of bristles contacting the display. For maximum pressure response, be sure to configure your Pogo Connect for this brush using our Pogo Connect app. Sold as a set with B1. 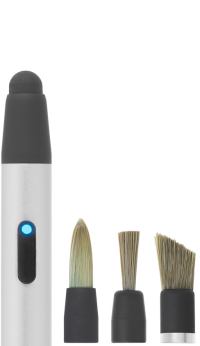 Designed in partnership with Sensū, this hand-made premium brush provides the best possible painting experience on iPad. The tapered shape is tuned for excellent control and a true-to-life brush feel. 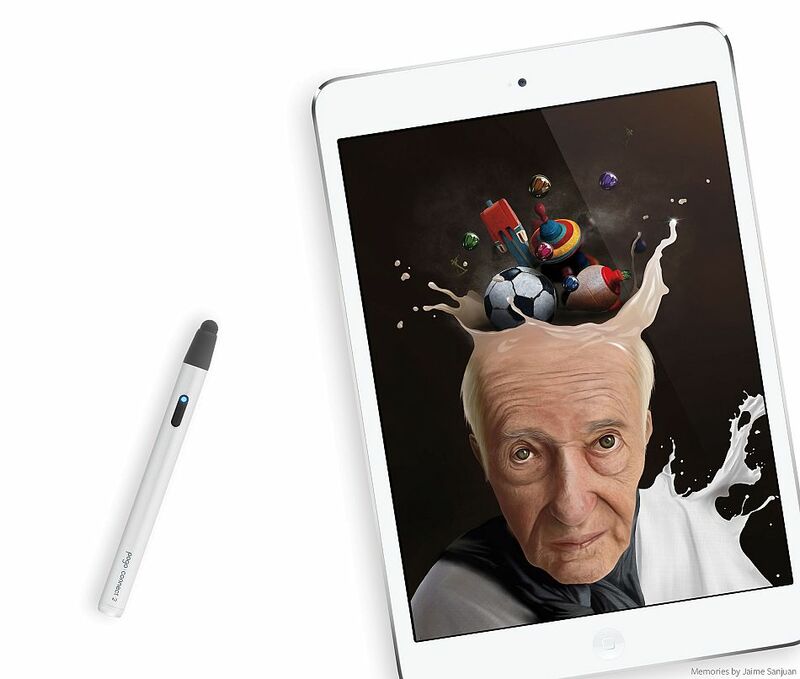 Procreate is the most powerful and intuitive digital illustration App available for iPad. It’s packed with features artists love, from true-to-life sets of pencils, inks and brushes, through to advanced layer compositing, 64-bit performance and unique digital tools. And it isn’t just iPad friendly – it’s an iPad exclusive. Concepts combines the precision of technical drawing with the elegance and style of artistic sketching. 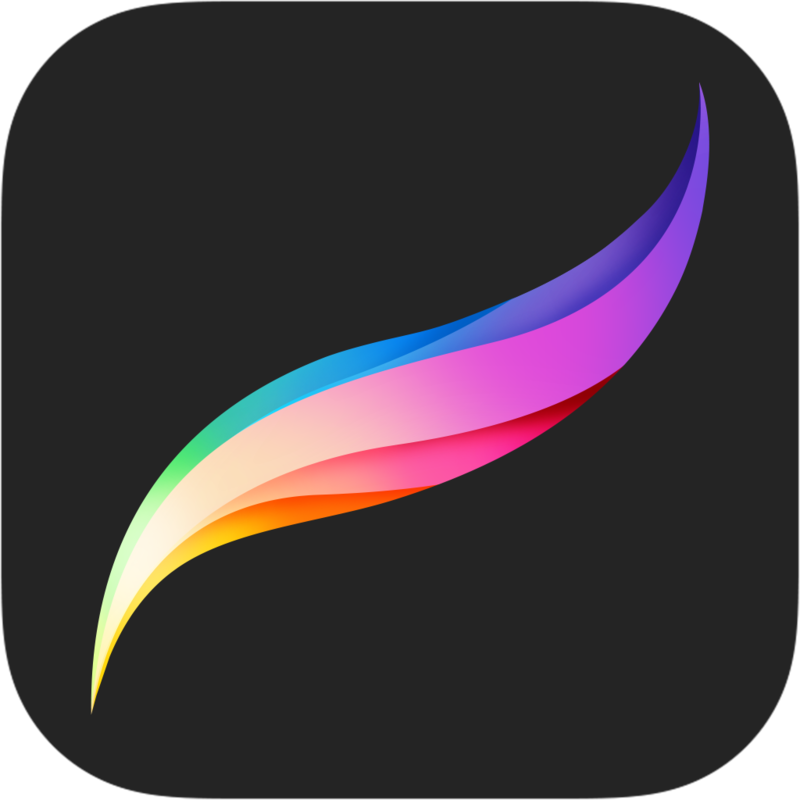 Use an infinite canvas, flexible multi-touch shape guides, after-the-fact stroke adjustments, and powerful export options to bring all your ideas to life. 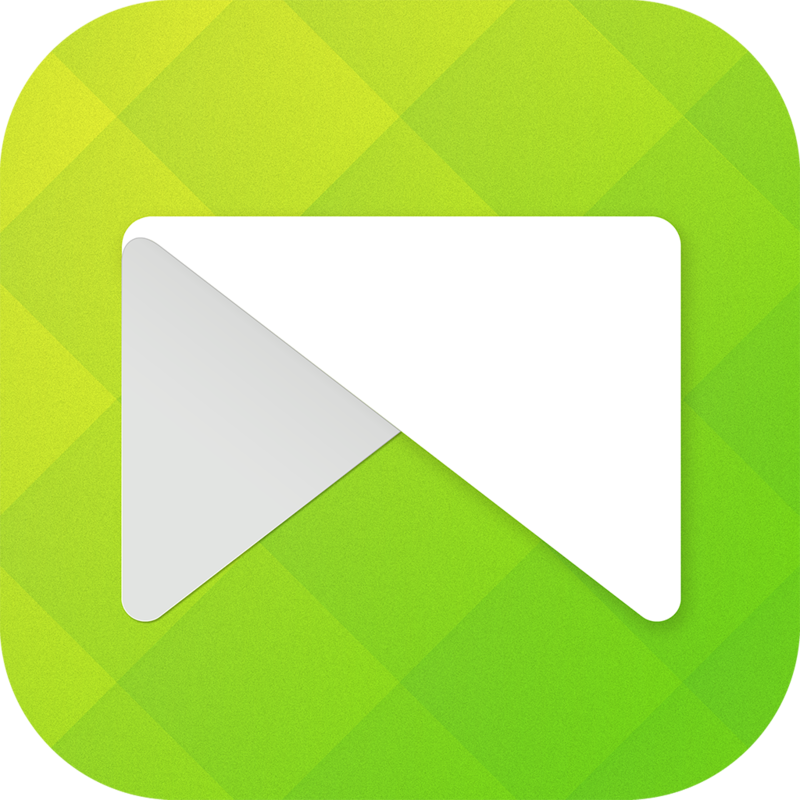 NoteLedge is an all-in-one multimedia note-taking app that gives you everything you need to take visual notes and organize multimedia content. It is the only app you would need for taking notes, writing journals, sketching, and scrapbooking. Turn it on. Leave it on. With Bluetooth 4.0 and Smart Stand-by Activation, your Pogo Connect 2 will last the entirety of your project. Or twelve. The Smart Clip keeps your pogo with you, wherever you go. Smart, huh? 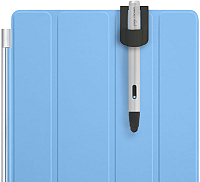 The clip works on any smart cover or folio-style case, and functions even when the cover is flipped over. Pogo Connect transmits a signal to the free Pogo Connect app allowing you to track down its location. Finally, a pen that’s impossible to lose. Which devices are compatible with Pogo Connect 2? Pogo Connect 2 is compatible with most iPad devices. Connections to iPad 1 and 2 requires our free Pogo Bridge app. iPad mini 4 and iPad Pro are not compatible. What apps are compatible with Pogo Connect? We’ve worked hand-in-hand with top iOS developers to ensure Pogo Connect is supported by all the top applications. The full list is available in the free Pogo Connect app on the App Store. Can I customize my Pogo Connect 2? Yes! This is a fun little secret, actually. You can change your pen’s name and its pressure response in the config tab of the Pogo Connect app. Also available in that app, and brand new for Pogo Connect 2 is the ability to customize the connection blink color. How can I tell which firmware version my pen has? 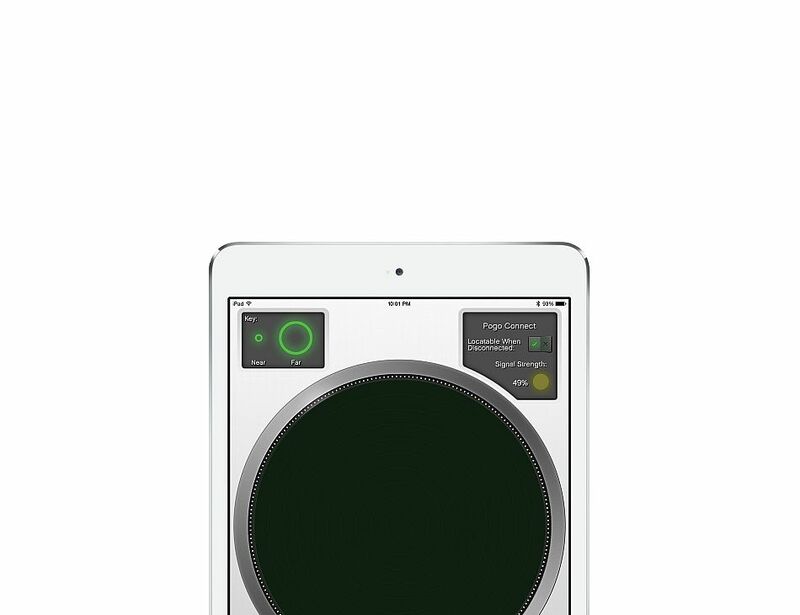 Open the Pogo Connect app on your iPad, and tap the tab for configuration. If your pen is connected, the firmware version will be visible in the top left panel. How do I change the tip on my Pogo Connect? What size is Pogo Connect? 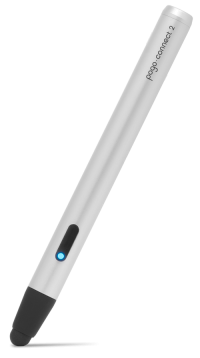 Pogo Connect weighs in at 5.1" (130mm), and is 11.7 mm in diameter. That’s about 16% thinner than a AA battery. The standard R3 tip diameter is 7.3mm.